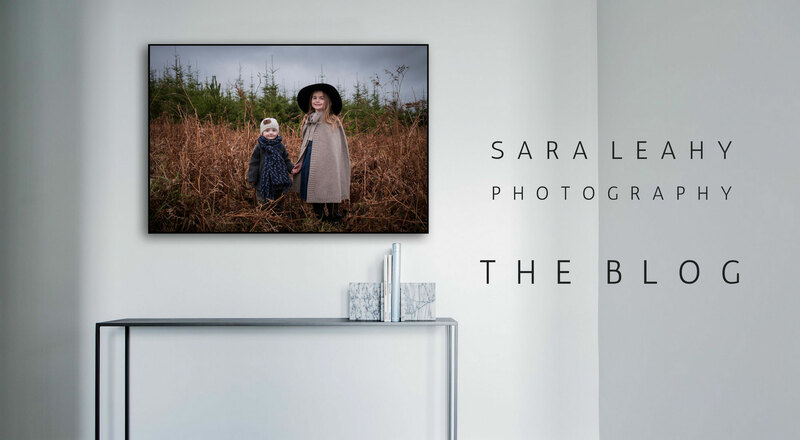 In my new wall display series, I will go through different types of layouts and break down how they are put together. Today, let's start off with the eye-pleasing grid layout. The trick behind the grid display is the even spacing of the frames. The exact measurement will depend on the amount of frames you have and whether you want an airy or more condensed feel. Just make sure it is the same between every single frame. Also, notice how all the outer frame edges line up? This creates balance and unifies the wall display so it reads as one even though it is made up of two or more parts. 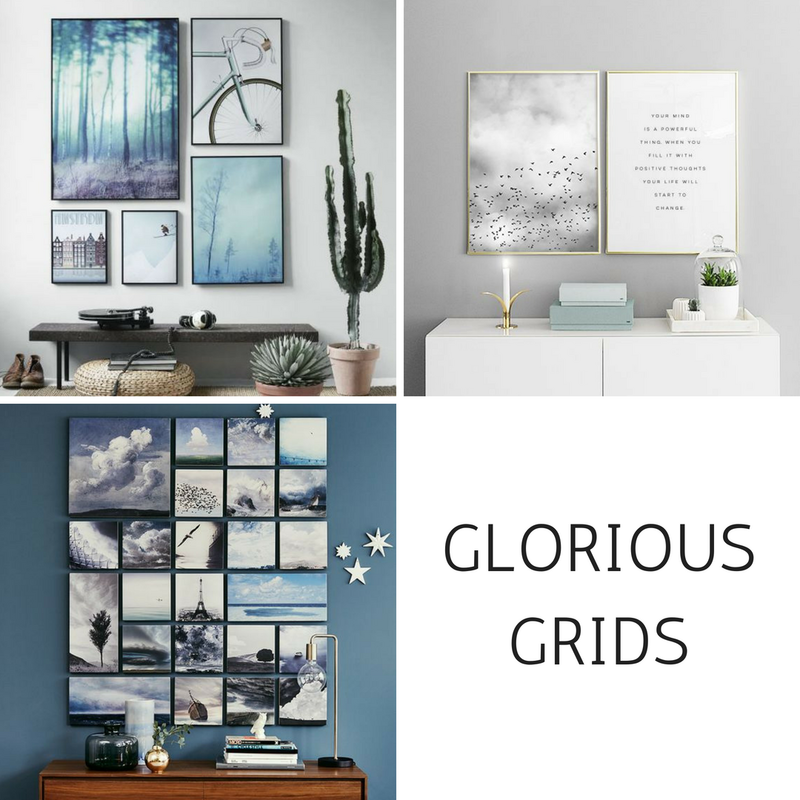 The grid layout works wonderfully well with sleek Scandinavian inspired frames or even canvas where the photographs or art work are allowed to shine in their own right.